It’s pure magic. A wedding with a difference, your plans and dreams come true with the help of our expert advise, the unique setting and venues one of a kind complemented with mouth watering tailor made food selection ensures a memorable occasion. From an elegant suite to a grand ballroom, from an intimate dinner to a traditional wedding, Westin brings beauty, luxury and experience so you can totally relax, enjoy and savor every moment of this important day of your life. Being it a traditional wedding, an exclusive cocktail reception, a buffet style dinner or an elegant plated event, we will satisfy your guest’s appetite with the finest food. Our vast selection of menus which include specialities from all continents of the world can be tailor made to suit your requirements. 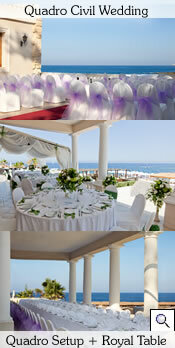 Our Wedding Specialist will gladly guide you in planning your event according to your style and budget. Our Executive chef and his culinary team are also available to assist is any special dietary requirements. 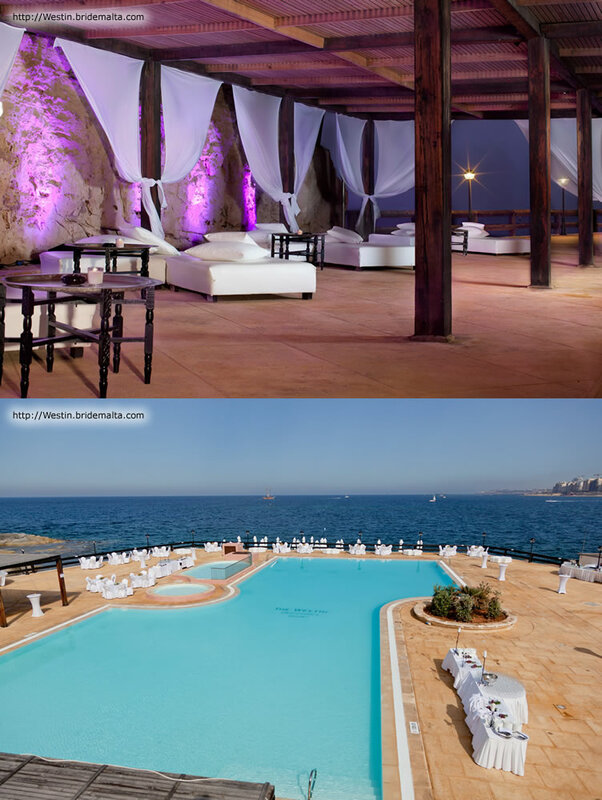 Stylish… The Resort’s main outside wedding venue, facing the open Mediterranean Sea with a breath-taking view. Ideal for open air stand up receptions. Capacity: Standing up receptions 70-2000, banquets 100-900. Elegant, Attractive… The ideal venue for a seated wedding reception. Set-ups may be done upon personal requests. 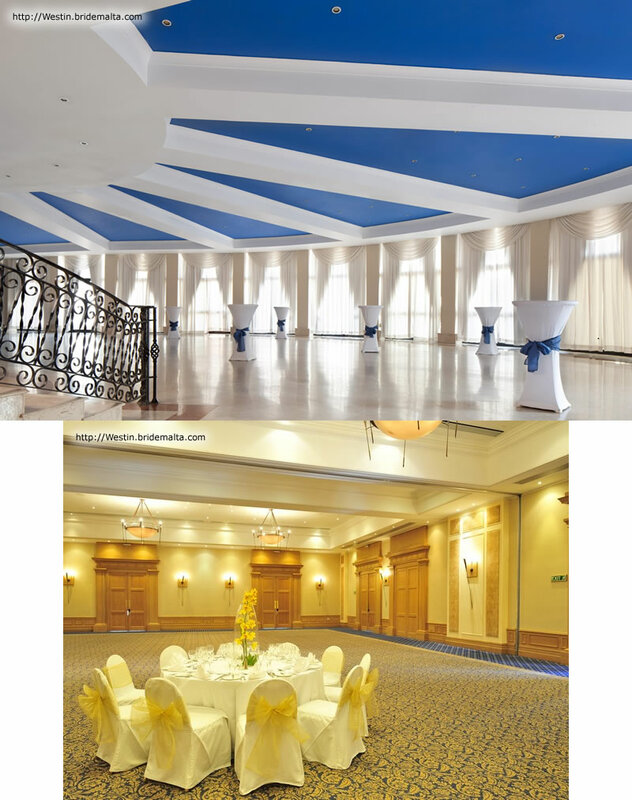 Capacity: Standing up receptions 70-400, banquets 60-270. 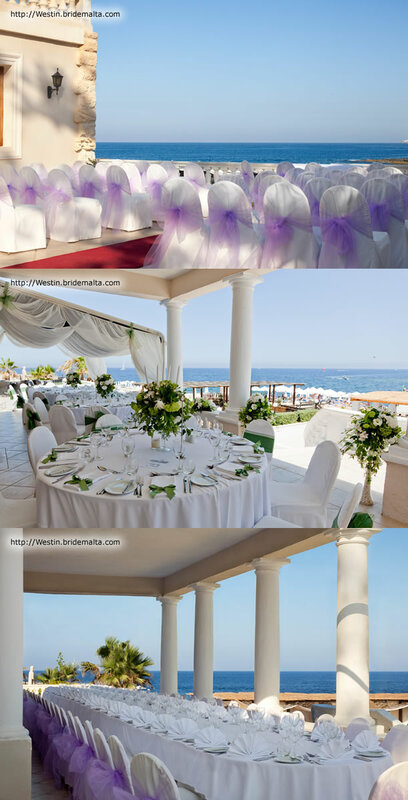 Intimate, Relaxing… The right atmosphere for a mix of casual and elegant wedding celebration with the fantastic background scene of the St. Julian’s peninsula. Capacity: Standing up receptions 70-200, banquets -70-120. Exclusive, Graceful… A beautiful traditional hall for a cosy winterish wedding occasion. 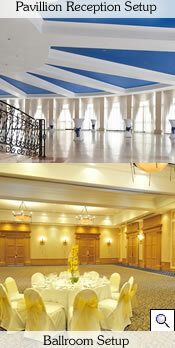 Capacity: Standing up receptions 80-800, banquets 70-400. Intimate dinners or small receptions at Quadro Restaurant and it sea view verandah offer the ideal setting for your dream wedding. Capacity: 60 plated, 100 reception. 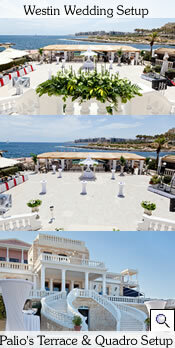 You may know the Maltese Islands well or perhaps your honeymoon is your first time. Whichever it is, we can help you make more of your stay and to tempt you to explore the new. Why not make it an active holiday and venture underwater? Go diving to experience the silence and beauty of a hidden waterworld. Above the waves, you could try out your sea legs with some sailing. You don't have to be a yacht master - many resorts hire out dinghies and offer short courses for novices and leisure sailors. Come in winter and off-peak months to see the Islands differently. This is the time for walking and cultural sightseeing. Discover unusual architectural, cultural and archaeological sites. If you wish, you may also explore the Maltese Islands by car. Rent a car, and discover the historical sites, the sun drenched beaches or the lovely countryside. If you're keener to relax, be pampered and enjoy the romance and escapism of the Islands. The advantage of a stay on the Maltese Islands is that you can experience several holidays in one. But with the archipelago only a few hours' flight from most European cities, we'd like to welcome you again to try something different. 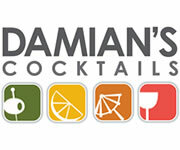 We will be pleased to organise or consult you for any service required for your special day. Our list of suppliers include unique bridal car hiring and other transportation services, invitations and thank you cards, wedding lists, photography and videography, florists, musical entertainment, wedding gowns and accessories, hairdressing, make up, and many more. Foreign couples and brides-to-be who do not have time to put together all the details for the wedding day may avail of the Westin Dragonara Wedding Specialist who will work upon your personal requests and personal budget. This page has been visited 55469 times.